ShortScale :: View topic - Zoom H2 vs Alesis Palmtrack? Zoom H2 vs Alesis Palmtrack? Posted: Sun Nov 28, 2010 8:04 pm Post subject: Zoom H2 vs Alesis Palmtrack? Has anyone used an Alesis Palmtrack? Is the quality as good as a Zoom H2? i had an H2 and loved it. 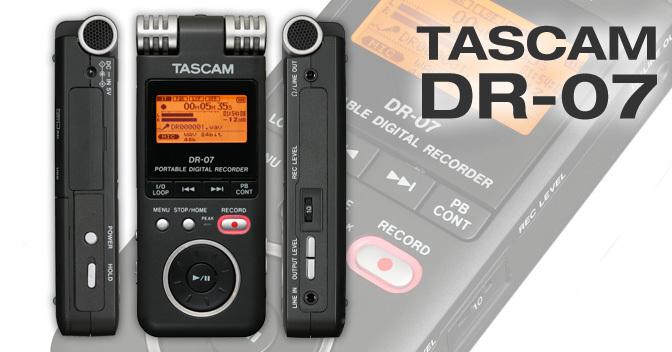 then i bought a TASCAM DR-07 from guitar center on crazy sale for 99 bucks. recording quality is mo betta, menu is easier to navigate, and it feels like a actual piece of equipment when you hold it, not a toy. I have an H2 and love it. plus one on the h2. though i have no comparrison. This is an old topic I guess. I ended up getting the Zoom H2 and I love it. Recorded some drums with it today and they sound amazing! it's HD video and stereo audio. we'll probably end up using it for gigs. munches batteries like nobody's business though.